You will be part of the Legislation Division in the Directorate General Legal Services. 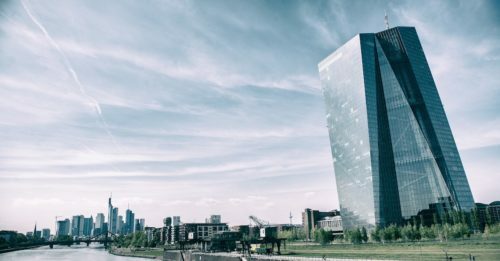 The Division is responsible for preparing the ECB’s legal acts in the official EU languages, for drafting legal documents and ensuring their legal, linguistic and terminological consistency, and for publishing and disseminating the ECB’s legal framework and other legal publications. These positions offer you excellent opportunities to contribute to the quality of ECB legal acts. You will be part of a multicultural team that strives for continuous innovation to make a positive impact on the lives of European citizens.